Publicity pictures for the upcoming Winter Olympics in Russia finally went live yesterday, so I’m now allowed to talk about them! This shoot was probably one of my favourites of 2013. 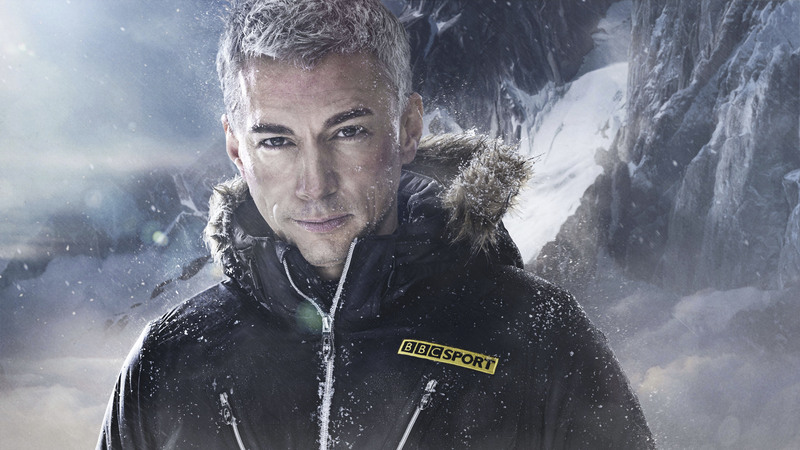 The idea for putting the BBC’s key presenters in a dynamic winter environment came from the brief for the TV trail. 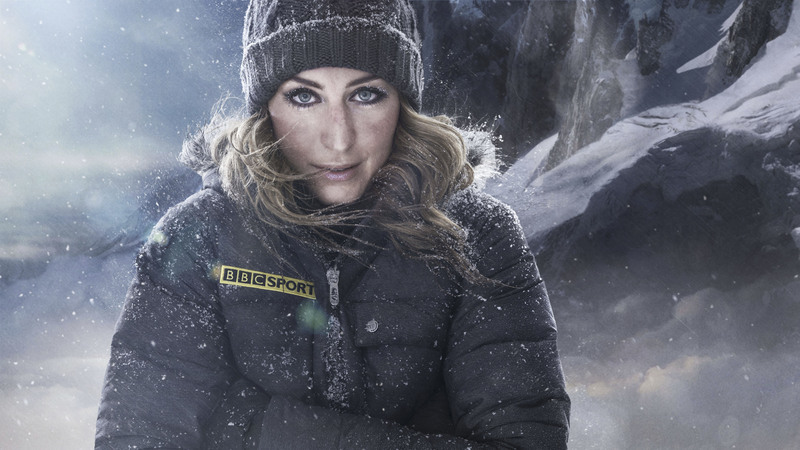 Often sports presenter images can be quite static as it’s hard to know what kind of environment they should occupy. The first thought is to put them on the pitch/track/slopes, but they aren’t athletes, so this could get a bit visually confusing for the audience. This time the creative proposal for the trails was really inspiring and I found a way to tie these images into that creative and produce something a little bit different. I hope you agree that they work really well! The photographer for this shoot was Adrian Myers, someone I hadn’t worked with for a while but I knew his style would suit this idea very well. We also pulled in SFX make-up artist Bill Turpin to create the ice and snow effects on our presenters. I felt it was essential we do this in camera rather than trying to achieve it in post production. I really wanted it to feel like our presenters were up there on those fantastical looking slopes, freezing and gritting their teeth against the harsh conditions, just to report back the top stories! 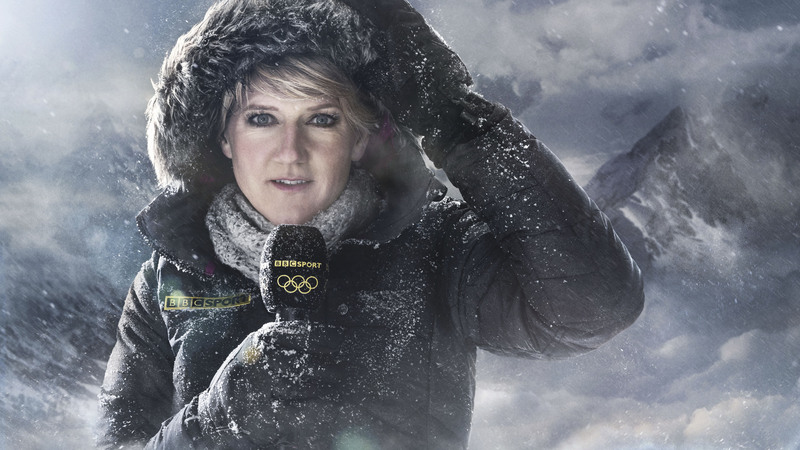 BBC coverage of the Winter Olympics starts on BBC Two on February 6th!